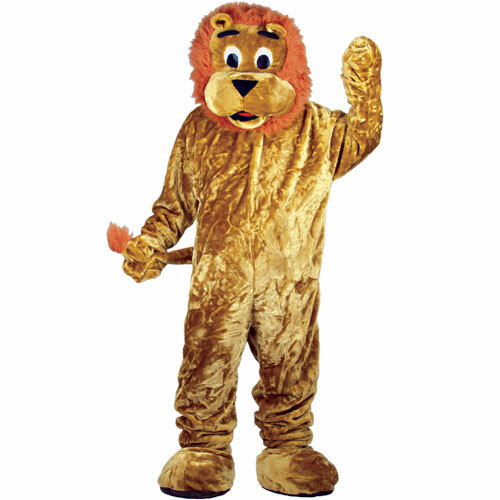 Cute lion mascot has soft fur fabric body with oversized head. 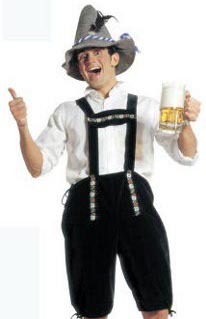 Costume includes feet and hands. 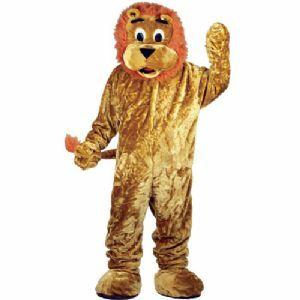 Good quality mascot costume.